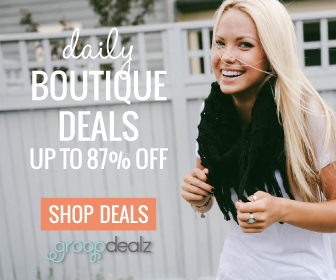 You want your hair to look hot for the holidays! It is time get get those tresses ready for friends, family, and all to admire. Try these picks to get your hair looking fab for the holidays! Help transform your dry, parched hair into hydrated, silky perfection with Quench by Proganix. This unique supercharged, lightweight line is made from a blend of coconut water, electrolytes and coconut oil. Don’t let the gentle lather of Quench Shampoo Moisturizing + Nourish fool you! This unique formula will quench your dry, lifeless tresses with lightweight moisture to help make your hair look healthier and make you feel unstoppable. Follow with Quench Conditioner Moisturizing + Nourish and in just a few minutes you can help transform your dry hair into luscious locks. Need more Quench? Try Quench Leave-In Moisture + Nourish. This leave-in spray will do just the trick. I use it as a detangler and it makes my hair smells so good! When flyaways pop up, use Quench Moisture Balm to help calm them down. The sun may be the last thing on your mind this winter, but Sun Bum Beach Formula 3 In 1 Leave In Treatment is a multi-tasker for any season. This conditioning, detangling and color protecting formula instantly penetrates into the hair shaft without weighing the hair down. It protects hair against heat appliances and chemical damage. It also delivers instant repair and adds elasticity to dry, damaged and frizzy hair! L’ANZA Keratin Healing Oil Hair Plumper is the new go-to styling product for every look you're considering this year. Apply it to dry or damp hair, curly or wavy hair – it plumps, defines, separates, and provides volume, definition, and bounce! With benefits like fattening skinny hair strands and bulking-up hair without weight, who wouldn't want to give this hair plumper a try? Forget the goopy, residue left behind with traditional serums and indulge in a hands-free, even application with RUSK Elixir Mist! Healthy hair has never been so easy. RUSK Elixir Mist is a thermal shine mist that delivers incredible shine and a frizz-free finish. It provides heat protection for thermal styling, instantly absorbs into hair, and even helps reduce drying and styling time. 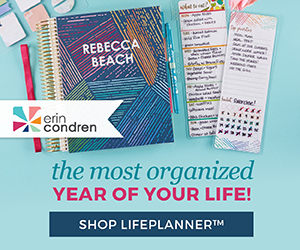 These next two new styling aids are great for both women, and the men in their lives! 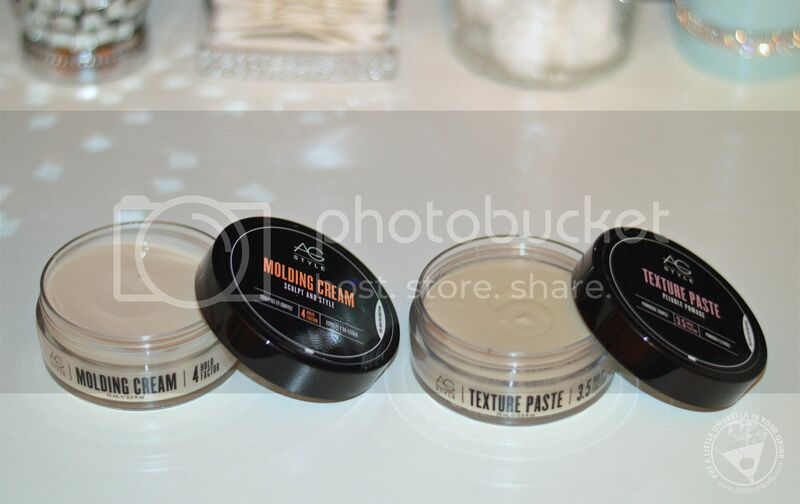 Mold, sculpt, and then set your style with AG Molding Cream Sculpt and Style. No matter what your hair length, try adding texture and a polished shine as you create a long lasting look. This molding cream distributes easily through the hair and washes out effortlessly. I love how it is not sticky, and it smells fantastic! Just emulsify in hands and apply to damp or dry hair, style and go. If it's incredible separation and natural shine you crave, try AG Texture Paste Pliable Pomade. 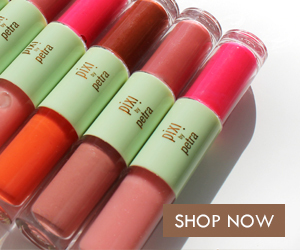 The pliable yet firm texture paste will help you create a casual unfussed look with natural sheen. This is an ideal pomade for short to medium length hair. It provides long lasting hold and incredible separation, but is never, stiff, sticky, or greasy. My husband loves using this to style his short hair. Everything stays put and it looks effortless. 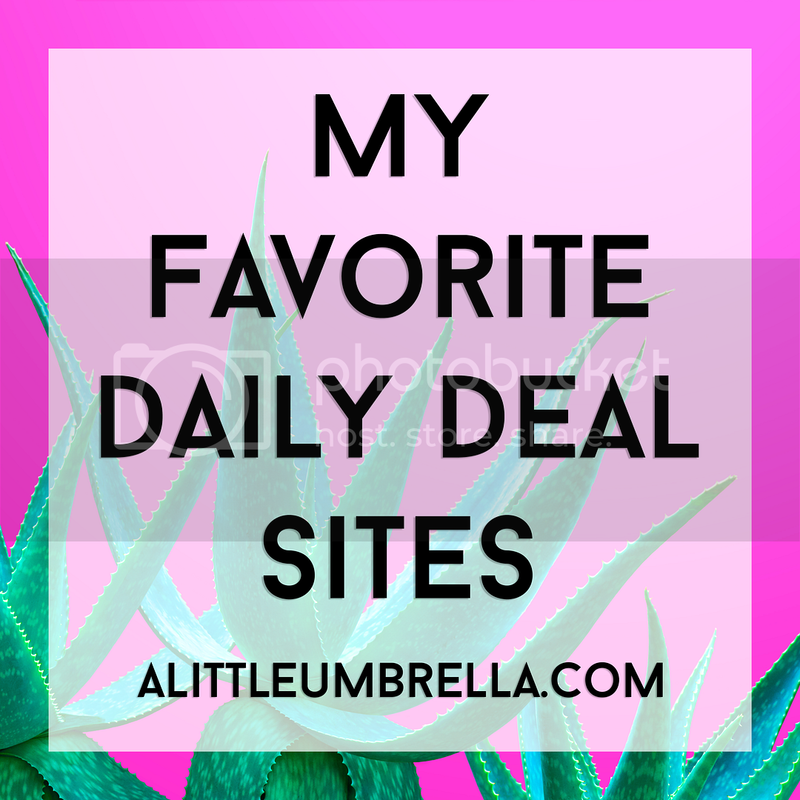 Look for both of these AG Style products at Beauty Brands! Express your styling skills and your own individuality this holiday season. With EIMI you can truly be yourself, say what you say and shout it out: interpreting the latest global trends, setting new accents of style and originality. EIMI molds and empowers, shapes and inspires: in a word, Individuality. You don't have to put up with limp and lifeless hair after applying Wella EIMI Root Shoot Precise Root Mousse. Simply shake, apply, and blow dry for voluptuous style. The precision applicator makes it easy to get boosted body right where you want. This mousse has a low to medium hold, so your style looks natural and is still touchable, for hair you can't resist running your fingers through. I love the natural hold this mousse gives my hair. The holidays are busy, so refresh your hair between washings with Wella EIMI Dry Me Dry Shampoo. Featuring tapioca starch, this dry shampoo absorbs oil for an alternative to everyday shampooing, or to extend the life of a blowout. With Hold Level 1, the formula helps add volume and delivers a matte texture for fresh-looking hair. My hair is refreshed without feeling starchy or weighed down after using. Go ahead and try a style that requires you to turn your hair's volume all the way up to 11! Use Wella EIMI Sugar Lift Sugar Spray for voluminous texture. Your favorite holiday hairstyles just got sweeter, with pumped-up texture and boosted body. Simply spray, scrunch, and enjoy the look of your locks with radiant shine and touchable texture that lasts thanks to high-level hold. While oils can look heavy on hair, the sugar in this spray won't weigh locks down. Use on damp or dry hair for achieving different looks with the same versatile spray. Hair stays put and gets a shiny coating too! This one is fun to play with. Treat your tresses to the gentle caress of Wella EIMI Perfect Me Lightweight BB Lotion. This delicate lotion pampers strands with restorative moisture that helps repair your dry, stressed tresses, leaving them with healthy brilliance and high shine. The multi-function hair lotion tames flyaways and smooths your locks for a touchable result. 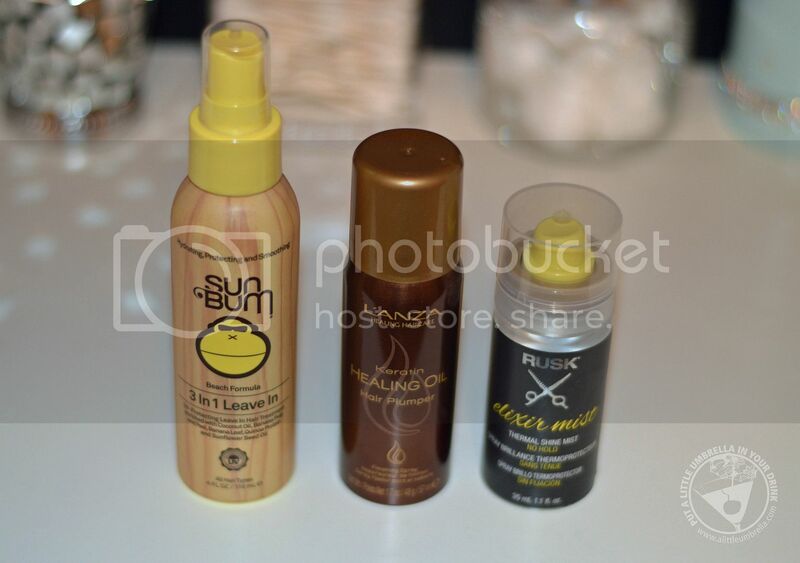 Plus, you will also enjoy protection from the damaging effect of heat styling tools such as blow dryers and irons. I love using it for my flyaways! 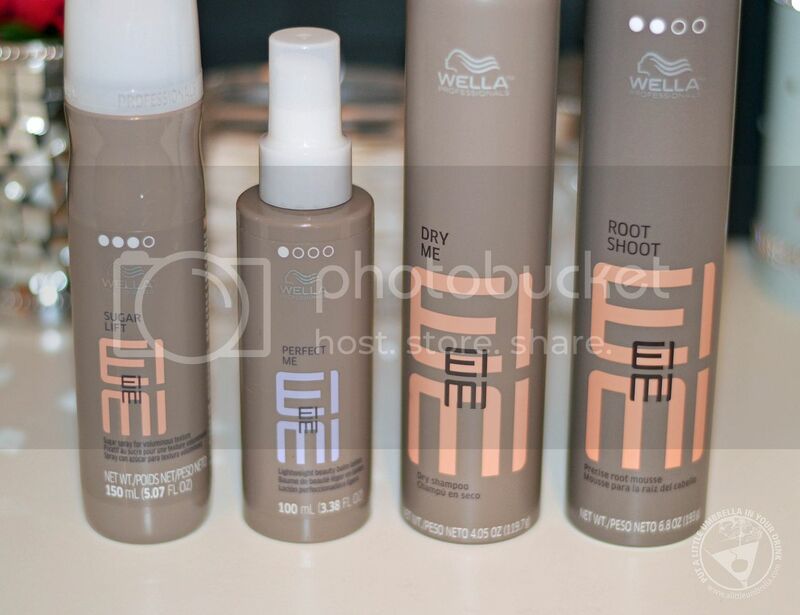 You will also find these Wella EIMI picks at Beauty Brands! Save time with the Protégé Wet or Dry Styling Iron. 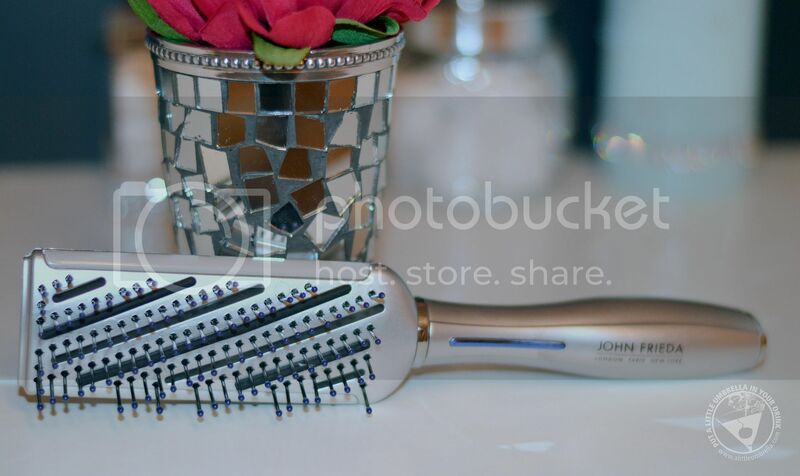 It lets you dry damp hair and straighten simultaneously, eliminating the need to blowdry your hair before styling. This means less style time and less exposure to hair damaging heat. The Protégé Wet or Dry works great for all hair types. I have very long and thick hair, so I was skeptical about this working. But whether your hair is voluminous and curly or long and frizzy, you can achieve a super sleek look. The larger 1.5” plates make straightening thicker, longer hair easier and faster than ever. The unique design uses steam and negative ions to lock in hair’s natural moisture, while banishing frizz and flyaways. Leave hair looking sleek and feeling smooth all day with the Protégé Wet or Dry Styling Iron. I let my hair air dry for just a bit before using. I am not sure how well it would work on soaking wet hair. But with damp hair, you are good. Apply a heat protectant or styling aid to clean, damp or dry hair. 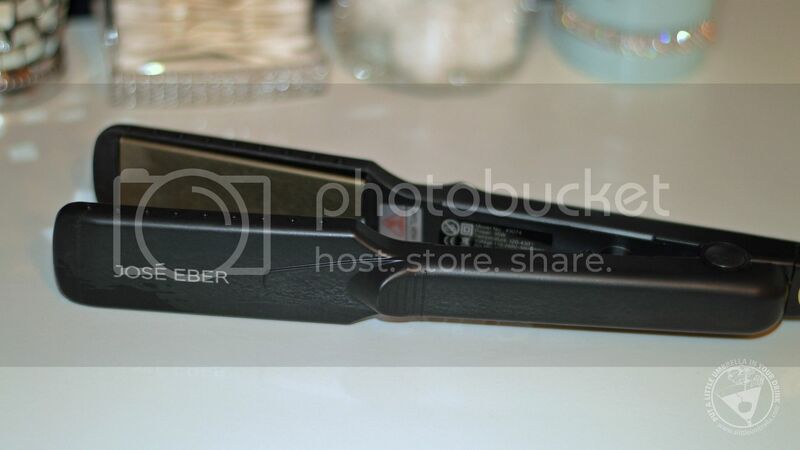 Then divide hair into small 1- 1.5 ” sections and run the iron slowly from roots to tips. The iron may make a hissing which is normal; this is the water evaporating from your damp hair. I am always up for a time saver, especially during the busy holiday season. Will you be sporting a straight style for the holidays? This unique, non-chemical straightening treatment makes it easy to achieve a supremely straight, sleek, frizz-free style. To get this look, first apply a dime sized amount of Philip B. Drop Dead Straightening Baume to damp hair. The heat activated formula will leave your hair sleek and frizz free for a perfectly straight, swingy blowout. Philip B. African Shea Butter Shampoo is a mild cleanser that drenches strands in light-weight moisture, protecting color and taking hair to a whole new level of softness and shine. This is the perfect daily shampoo for the whole family. It gently lifts away oil and product build-up without weighing hair down. Don’t have time to shampoo and condition hair? No worries - tame tresses with Philip B. Anti-Frizz Formula 57. It contains Vitamin E, rice bran and soybean oil, to tame frizz and flyaways for a beautifully satiny blowout. It protects hair from heat styling and locks out humidity for a frizz-free finish that lasts for days. Speaking of sleek hair, try using the John Frieda by Conair Sleek Finish Vent Brush to smooth out hair and reduce frizz during your next blowout. The deep-shine silicone strips create shine, smooth flyaways and help reduce frizz. While the vents let airflow from dryer reach hair for faster drying and styling. It works great even on my long, thick hair! Save a couple steps in your routine each morning with KMS California Free Shape Quick Blow Dry. Speeding up drying time up to 50% and providing heat protection, it reduces friction while conditioning lightly. So even if you sleep past your alarm you will able to get ready before you have to be at the in-laws for breakfast! Just spray onto towel-dried hair as a last step before blow drying. Then style as usual. KMS California Free Shape 2 in 1 Styling and Finishing Spray is the ideal product to use to style your hair when using hot tools. Whether you want to straighten or add curls to your hair, this product helps to add shape to dry hair and works as a holding spray once styled. You will get heat-activated dry shaping and hold. Use as a straightening or curling spray for dry hair. Just spray on dry hair before using hot tools. For best results, spray section by section. Spray again as a final step to hold the style. Effectively hydrate your dry or damaged hair with KMS California Moist Repair Leave In Conditioner. It instantly detangles your hair, leaving it soft and supple. This ultra light spray on conditioner contains a combination of aloe and vanilla that helps to replenish moisture balance and conditions your damaged hair. It has an inside out perfecting system which penetrates deep into your hair, making it more vibrant and healthier. Paul Mitchell Smoothing Super Skinny Daily Shampoo is a color-safe formula that cleanses and smooths hair, making rebellious locks softer and more manageable. Mild surfactants cleanse without stripping or plumping hair. As an added bonus, it also reduces drying time and speeds up styling. To helps repair and prevent further damage, try Paul Mitchell Smoothing Super Skinny Daily Treatment. The heat-activated conditioners and thermal protectants help repair hair and prevent surface damage. Finally, to really speed up drying time, try Paul Mitchell Smoothing Super Skinny Serum. It smooths, conditions, and seals strands leaving hair silky, shiny and frizz-free in any weather. Lightweight silicones smooth, condition and seal hair with added shine. 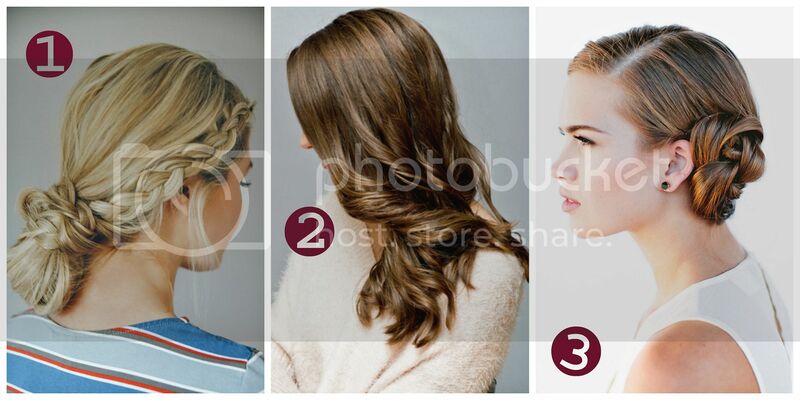 If you are looking for some beautiful holiday hair tutorials, check out these from Lauren Conrad's blog!